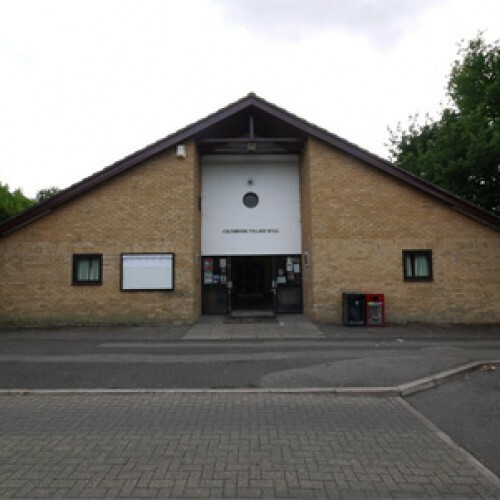 Colnbrook Village Hall is a community facility based in the village of Colnbrook, Berkshire to the west of London and just 5 minutes from Heathrow Airport. 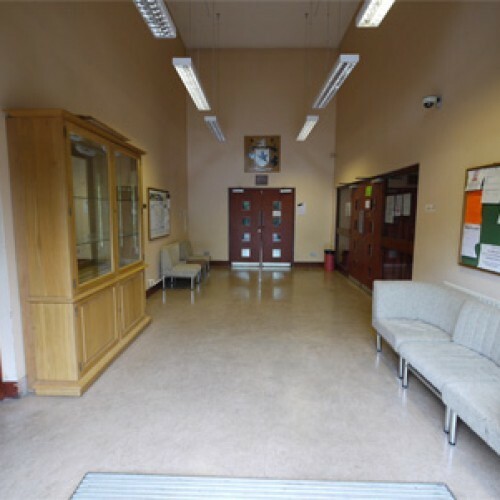 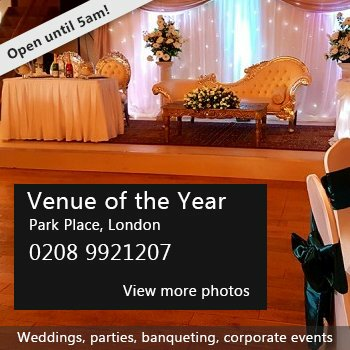 The venue benefits from an adjacent free public car park, accommodating up to 46 cars (height restriction prevents large commercial vehicles/vans) As well as providing a venue for a number of regular community activities, the hall and meeting rooms are available for hire both by individuals or by commercial organisations. 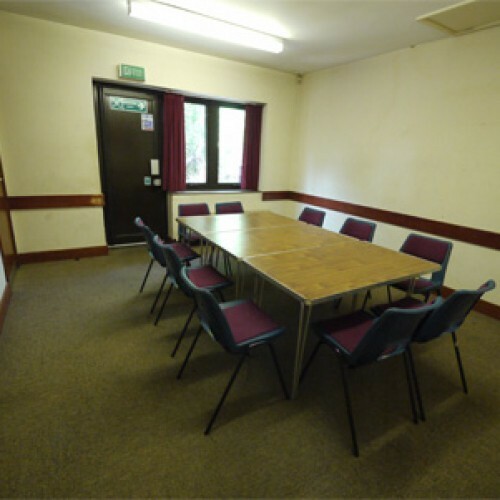 There have been 0 reviews of Colnbrook Village Hall. 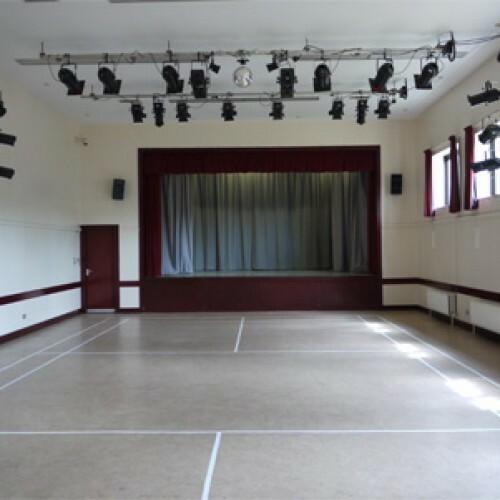 If you would like to send Colnbrook Village Hall a booking enquiry, please fill in the form below and click 'send'. 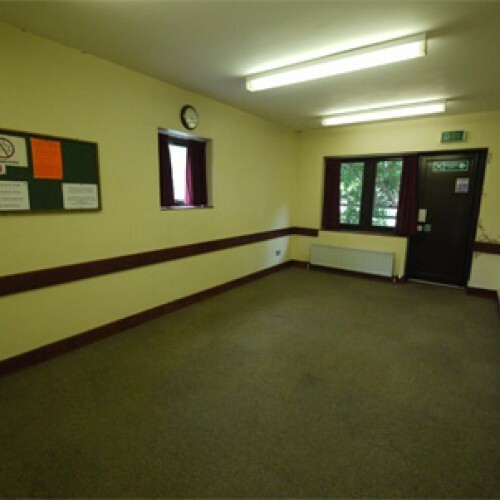 Perhaps some of the following halls within 5 miles of Colnbrook Village Hall would also be of interest?